Product code: 580 Categories: Sold Items, Sold Jewellery. This is an absolutely stunning piece! 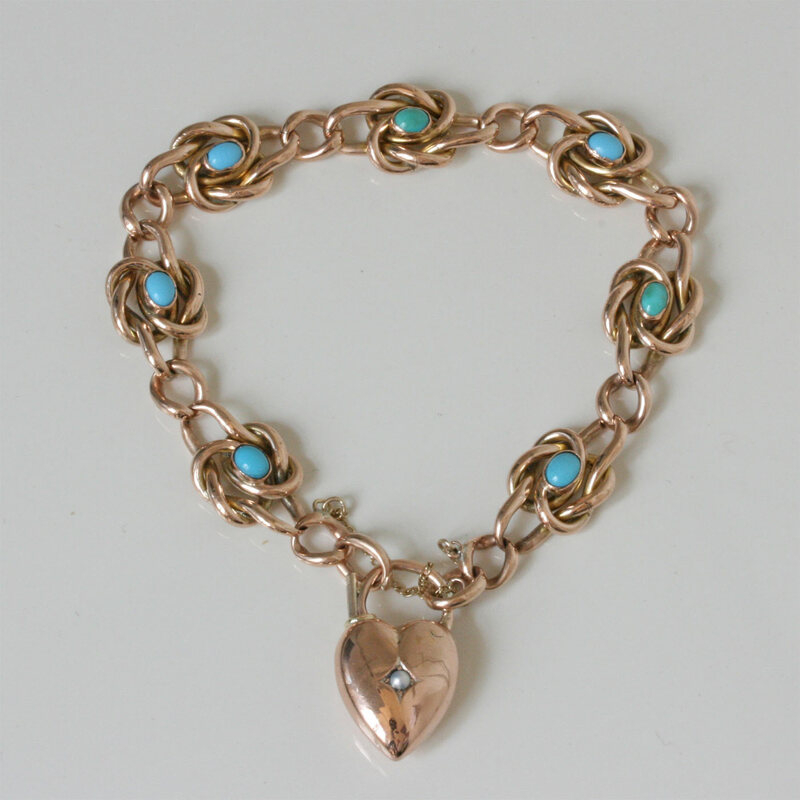 A wonderful antique bracelet, set with turquoise and dating from 1905. 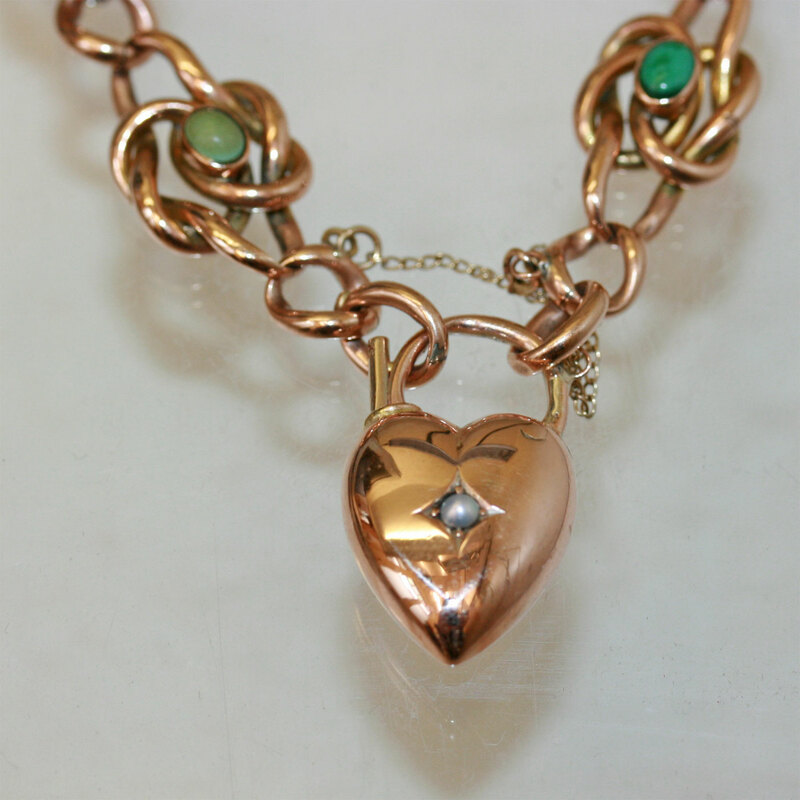 The pearl set padlock gives it that extra bit of elegance, and the rose gold looks superb against the turquoise. 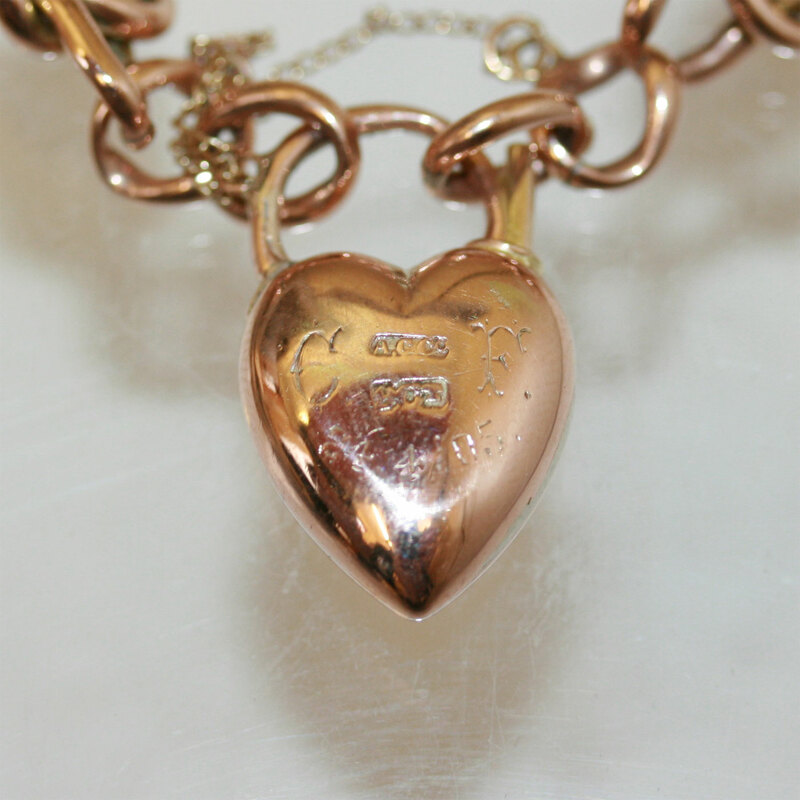 This is a very elegant and stylish antique Edwardian bracelet, that looks amazing on the wrist.